“Inch by inch, row by row, gonna make this garden grow, all you need is a rake and hoe, and a piece of fertile ground.” These are some lyrics to a great song made famous by folksinger Pete Seeger and written by Dave Mallet. I was humming it in my head as Alejandro Mendoza and I were planning the Seed Project together. 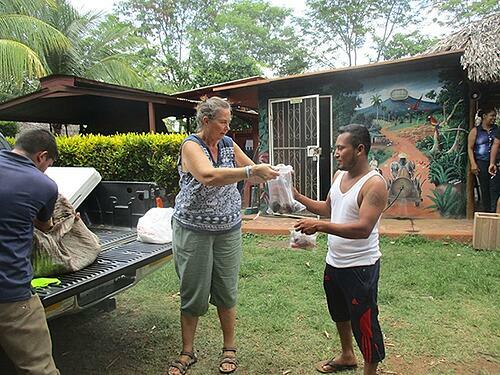 Since many jobs have been lost due to the recent struggles in Nicaragua, our Social Responsibility Committee at Gran Pacifica requested we help out the local community. Alejandro and I were both excited about the project, since we both love gardening and started at a young age. I was raised in California, in the United States, and Alejandro was raised in California, Nicaragua. After talking a bit, we discovered many other similarities about ourselves; our methods in protecting tomatoes and plants from insects and animals, how to make mulch and compost, and many of our favorite recipes used the same ingredients! This partnership was a perfect fit and we looked forward to sharing our knowledge with others. 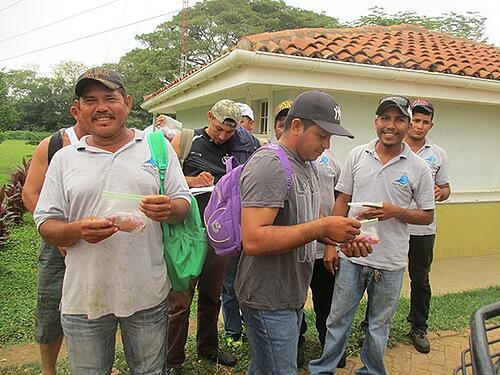 It seems that just as it happened in the U.S., jobs and societal changes have discouraged Nicaraguans from growing their own produce any longer. Other partners, such as Help Them Help Themselves, Westerly High School, and the CHESS Project have also noticed this change and have been promoting gardening in communities as well as implementing it at local schools. In May 2018, Gran Pacifica officially launched the Seed Project which encourages and helps to initiate gardening projects. First, we surveyed two local communities to see if growing a garden was something they were interested in doing. We went door to door, showing people the seed packets and justifying the benefits of having a garden. We also explained that sharing the seeds, by “passing them on,” is an important factor of the Seed Project. Then, two community meetings were held in California and San Diego. About 80% of the people we had spoken to were in attendance. Alejandro’s presentation to the group included videos showing how to make mulch and compost, and how to plant and save seeds. I chimed in with some homemade recipes for bug control. There were many smiles throughout the room that day as everyone closely examined their bags of seeds. 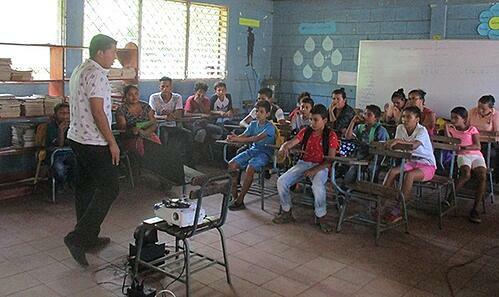 Alejandro and I also visited five nearby schools: California, San Diego, San Bartolo, Rosario, and Zapote. We talked with teachers and students at each school, asked about their water situation, and scouted out spaces for gardens. At Zapote school, Alejandro and I decided to quiz the students about the benefits of having a garden. Their responses were amazing: economics, selling produce, teaching work ethics and responsibility, eating good food without chemicals, and exercise. The teachers, parents, and students were all very excited about our project. 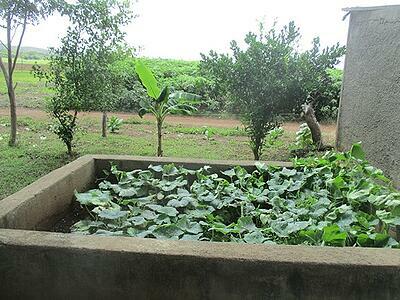 Since the plantings, there hasn’t been much rain in Villa el Carmen, so when we go back for a visit we fear that the gardens may not have grown very well. But, the communities of San Diego and California have new water lines and the plants are thriving. So, we are excited to see how the gardens continue to progress in those areas. It has been such a wonderful experience working with so many different families, teachers, students, and employees on the Seed Project. For the time is near at hand. to the music of the land. Holly Wilson is from California. 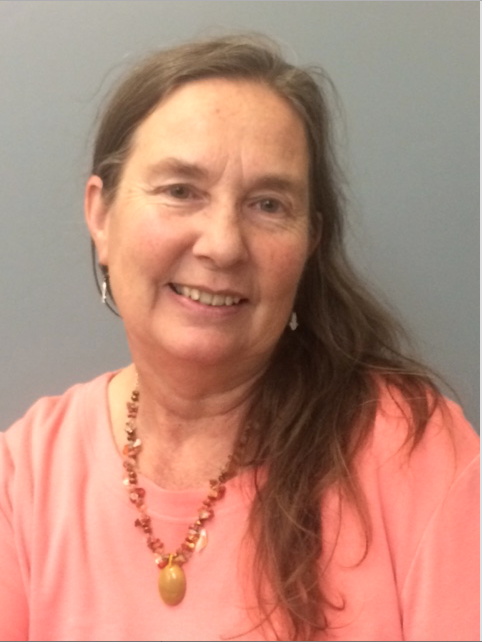 She has a Bachelor's in International Relations/Community Development and enjoyed her career in Social Services. She is now working with Gran Pacifica Resort / ECI Development, employing her special skills on the many projects of Corporate Social Responsibility this company engages in. She is enjoying living in Nicaragua and getting to know the great people here.